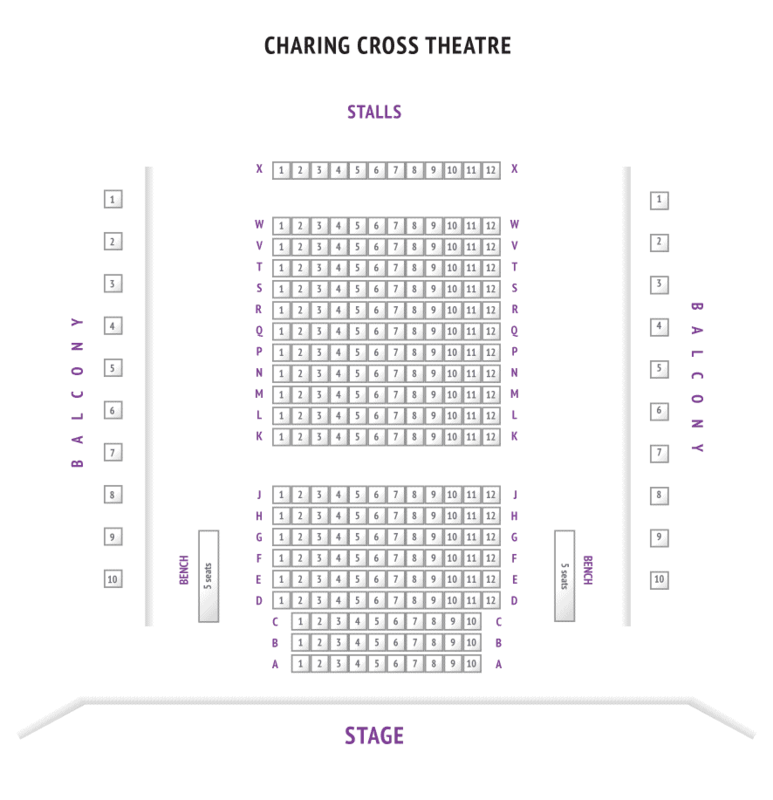 The Charing Cross Theatre is a ‘hidden gem’ venue that has everything you will need for an unforgettable experience under one roof. 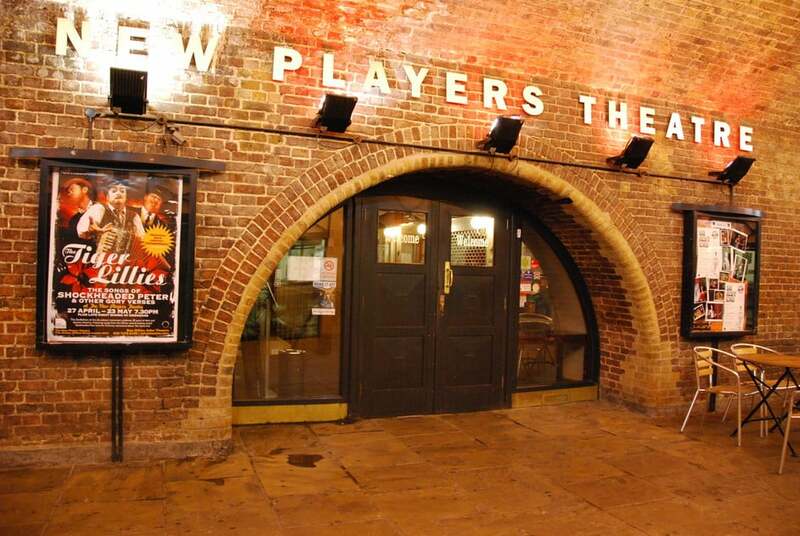 The theatre, a former victorian music hall formerly known as the Players Theatre, offers an eclectic mix of drama, musicals, comedy, cabaret and even some late night shows. 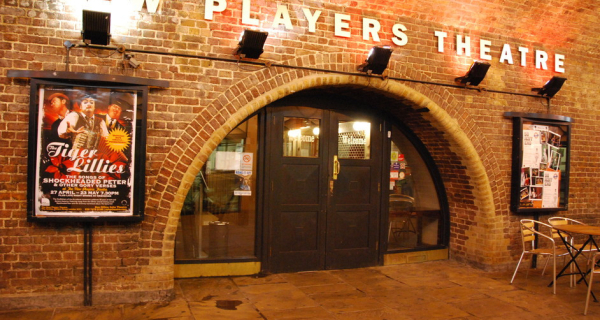 The Players Bar and Kitchen has developed an award winning pre-theatre menu. So whether you are intending to slip down to our own auditorium or travel to another theatre. The menu has been carefully crafted by their head chef and offers delicious, modern, British Cuisine. It’s regularly updated to make the most of seasonal produce so there’s always something new to try. 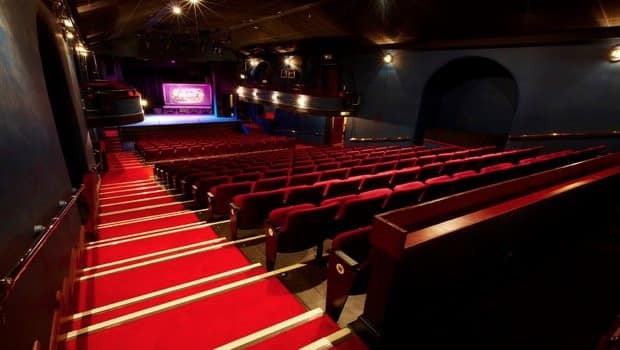 The venue is comprised of a 265 seater theatre, a restaurant and bar which has a late licence to 2.30am.